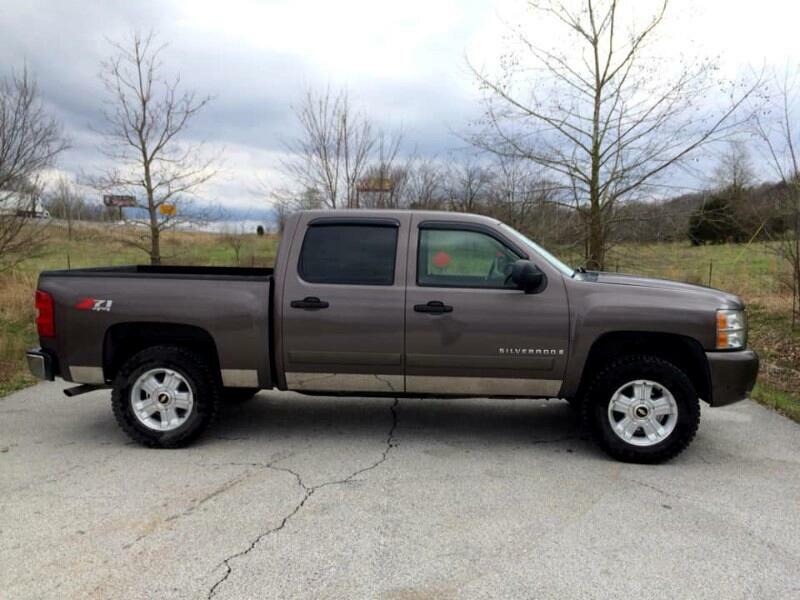 THIS IS A 2007 CHEVY SILVERADO LT Z71 4X4 CREW CAB CLEAN CARFAX TRUCK. THIS IS A VERY CLEAN TRUCK THAT RUNS AND DRIVES AS IT SHOULD. IF YOU ARE LOOKING FOR A GREAT 4X4 CHEVY, THIS WOULD BE THE ONE.